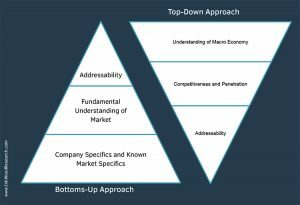 The bottom-up approach includes the examining of historical revenues of key players, studying the size of the applications, value and supply-chain , end-user demand, which are then cross-validated by secondary and primary resources. 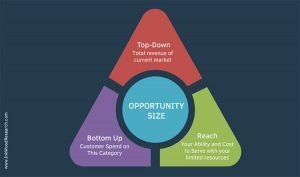 We incorporate rigorous statistical and econometric methods and are supported through our extensive data intelligence repository. 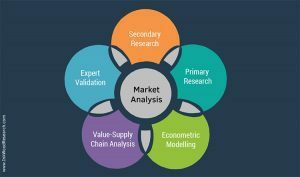 The final phase before the report writing is the expert validation, where, the estimated and projected values through data triangulation are cross-validated through market experts or the key industry people. The cross validated estimates are finally approved by the in-house experts.